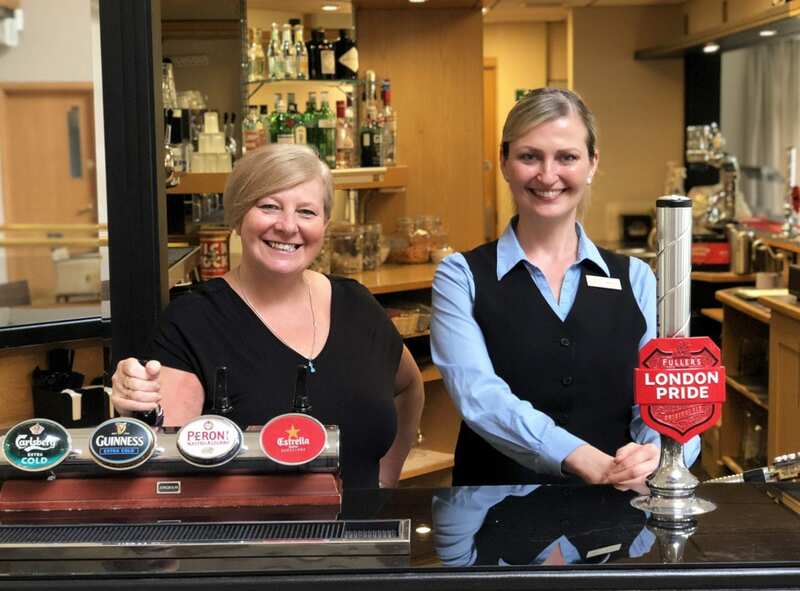 We provide our staff with an inspirational working environment and many fantastic benefits, including staff discount and meals whilst on duty. Whether you start out in an entry level position in any of our departments and work your way up, or if you join us with strong existing qualifications and experience in a senior role, we offer plenty of opportunities for personal development and career progression. 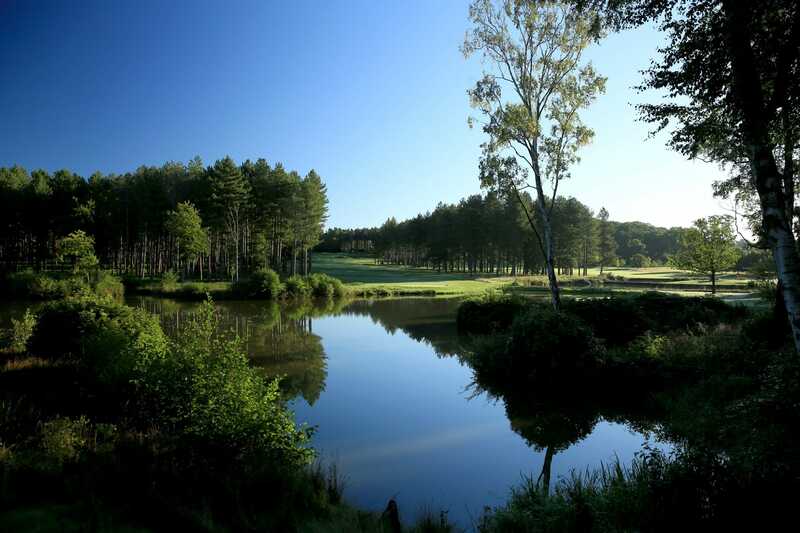 Our Mission Statement is ‘To consistently provide exceptional experiences both on and off the golf course, for our Members and their personal guests’. If you are passionate about delivering world class customer service and have impeccable attention to detail, we would love to hear from you. Our current vacancies are listed below, but if you can’t find what you are looking for please send us an email with your CV and introduction about yourself. We are looking for a Food & Beverage Assistant to join our Clubhouse team working in our Bar, Restaurant and Conference Facilities over the festive period. For a full job description please click below and to apply please send us your CV and covering letter. 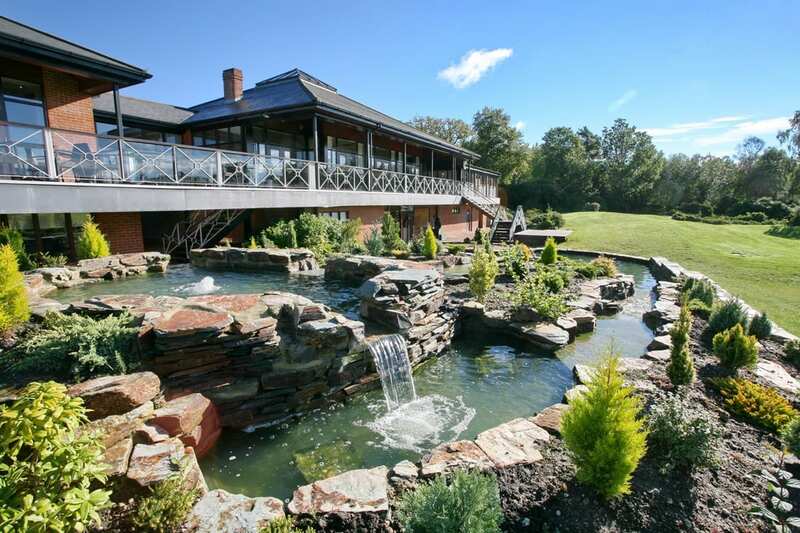 We are looking for a Full Time Food & Beverage Supervisor to join our clubhouse team working in our bar, restaurant and conference facilities assisting the management team with the supervision and training of staff and smooth running of the food and beverage operation. For a full job description please click below and to apply please send us your CV and covering letter. 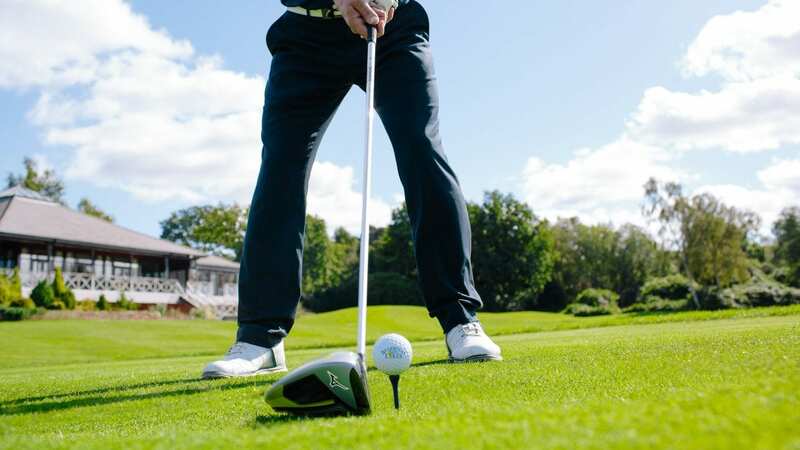 We are looking for a Full Time or Part Time Golf Operations Assistant to work alongside our Professional Team, offering first class service to our Members and their personal guests on a daily basis. For a full job description please send us your CV and covering letter. 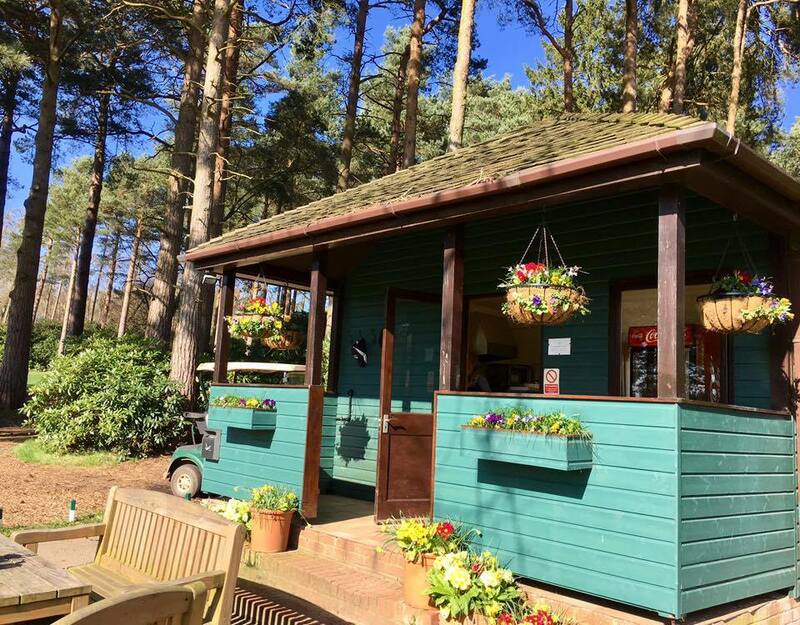 We are currently recruiting for two part-time Food and Beverage assistants to join our Halfway Hut Team preparing and serving food and drinks to golfers. The candidates will be required to work 2-4 shifts a week and must be flexible with days in order to cover holiday and absence when needed. For a full job description and to apply please send us your CV and covering letter.